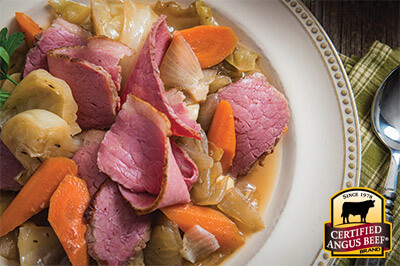 Perfect for a holiday or anytime you have a craving for corned beef and cabbage. Cook Irish Braised Corned Beef Brisket in the oven with cabbage and carrots for a special dinner. 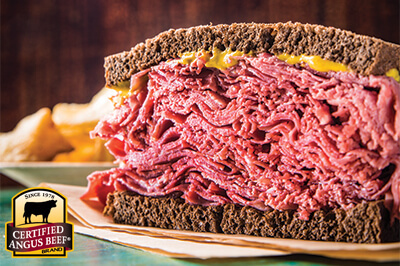 Remove corned beef brisket from package, rinse and pat dry; cut into two equal pieces. 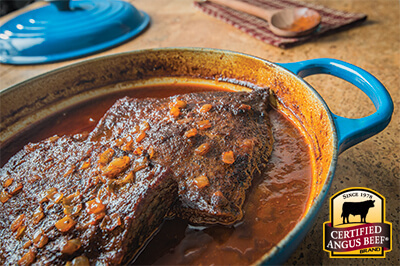 Transfer brisket to a large roasting pan or Dutch oven. 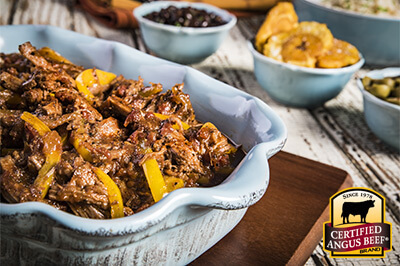 Evenly coat all sides of brisket with spice blend. Spread carrots, onions, garlic, cabbage and bay leaves evenly around and on top, add stock and cover tightly with foil or lid. Place in oven and braise 3 1/2 hours until tender. Turn off heat and leave corned beef in oven for 30 minutes.